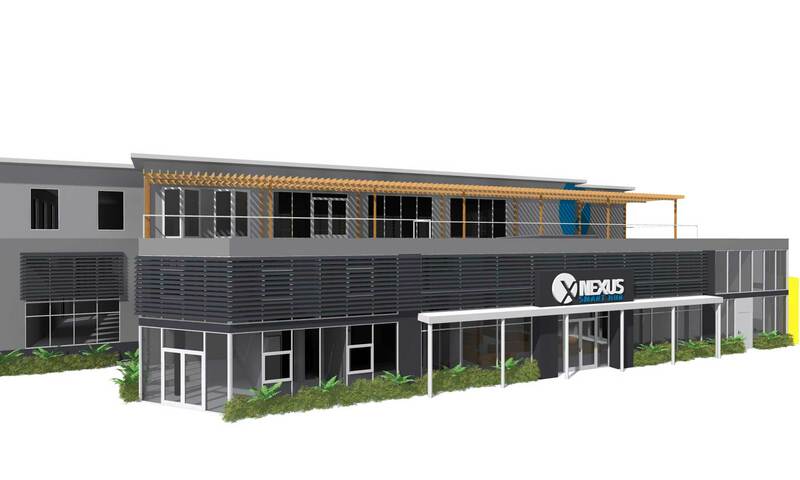 Nexus Business Hub is a brand new serviced office space complex within the Golf Links Commercial Campus at North Wyong. 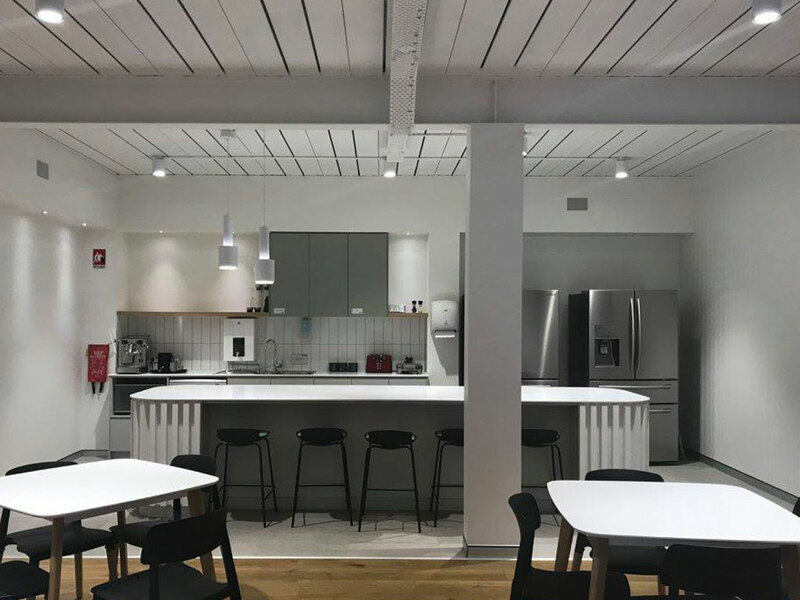 Why choose office space with Nexus Hub? Anyone who rents office space at our location can enjoy the same benefits usually reserved for large corporates at a fraction of the cost. 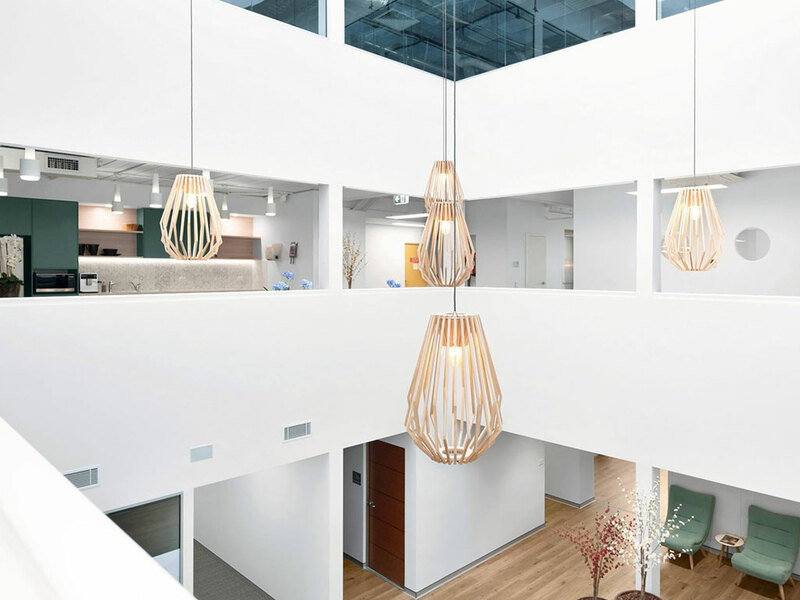 The hub has an open atrium style foyer, an abundance of parking and is designed to maximise natural light. 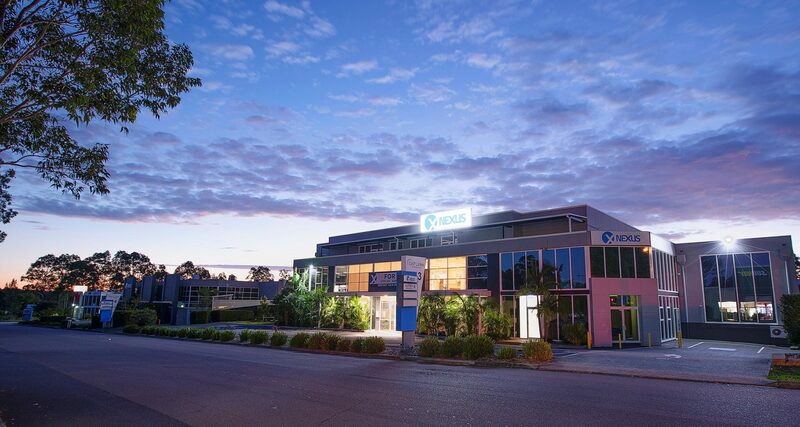 Designed as a technology enabled work space Nexus Business Hub has faster than NBN data connectivity. 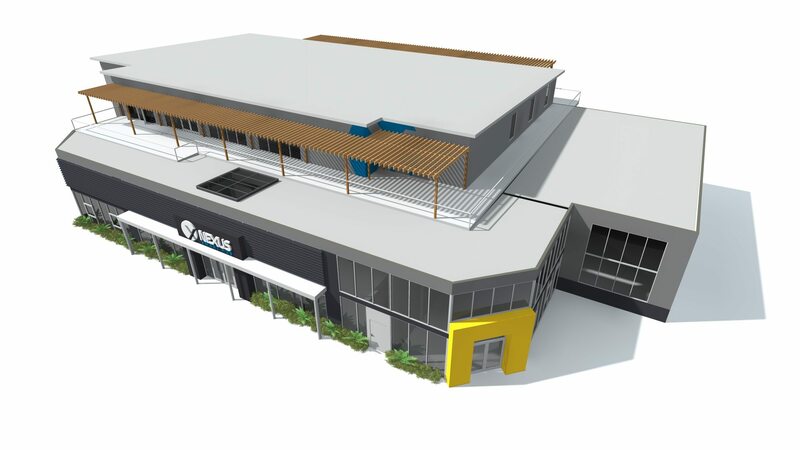 The stylish interior design, landscaping and the vibrant community at Nexus sets it apart from other traditional commercial office spaces. Additionally you’ll get exclusive access to a multitude of other like minded business owners to network & scale your business. 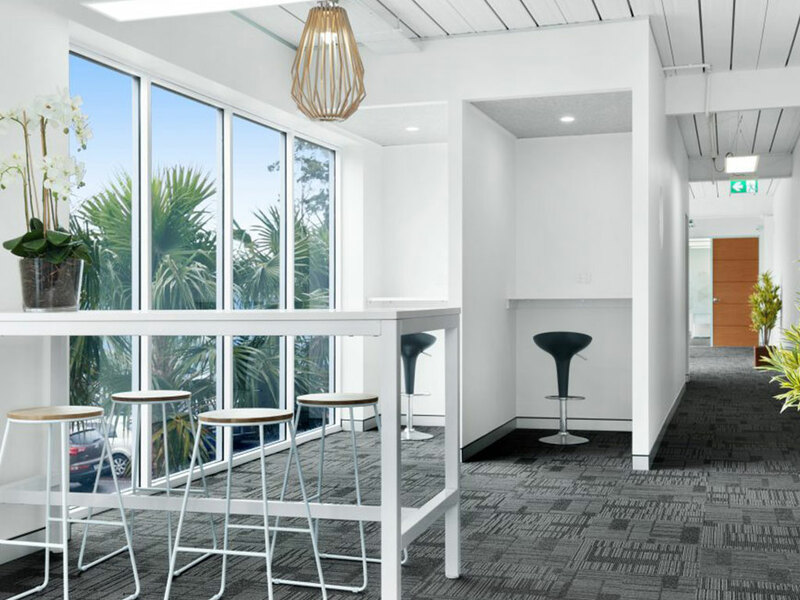 Who should be looking at renting office space? 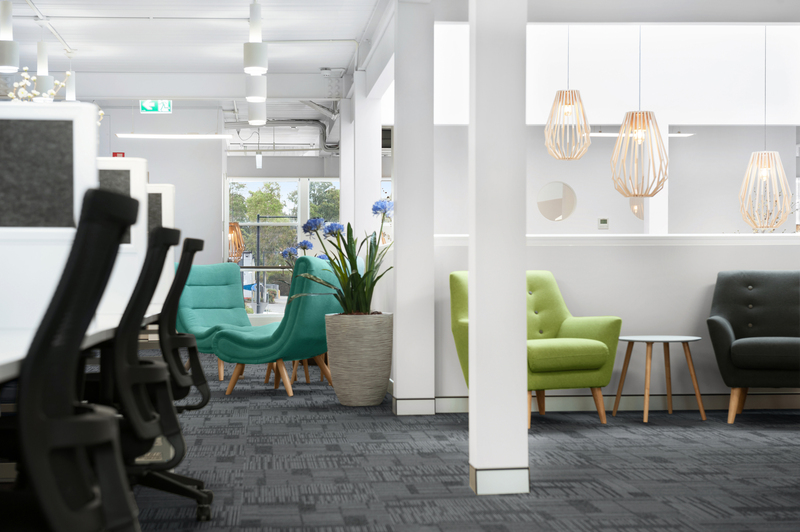 Our serviced office solutions are great for sole traders looking to expand out of their home. You’ll have the peace of mind and freedom to know that you can expand your business without worrying about the implications of running the business out of your home. Having a fully serviced office suite also provides a professional look that will help sell your offering to potential customers. SME’s are quite often looking to rapidly scale their business and this usually comes with more staff. 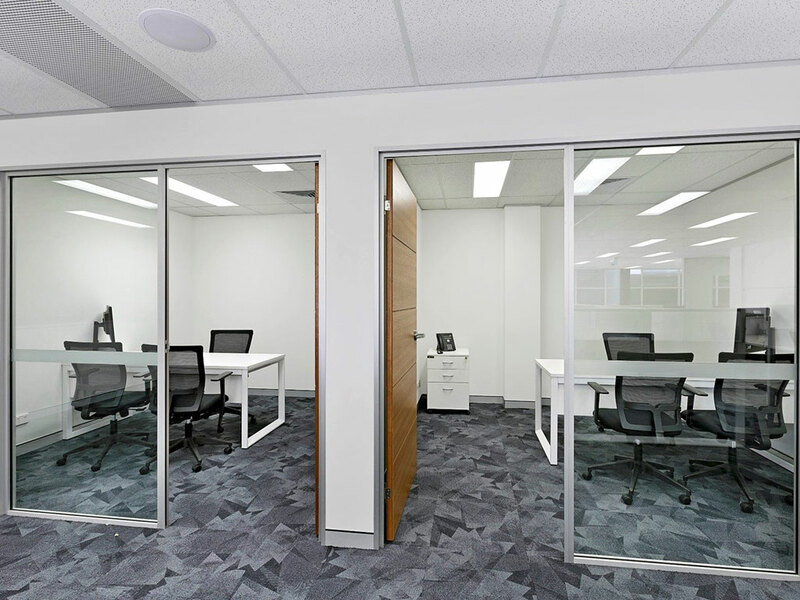 With us increasing the size of your office space rental could never be easier. So you can hire as many extra employees as you want knowing that there is an opportunity to purchase more space. As an SME you’ll also be looking for other supporting services such as tools, marketing, law support and much more. 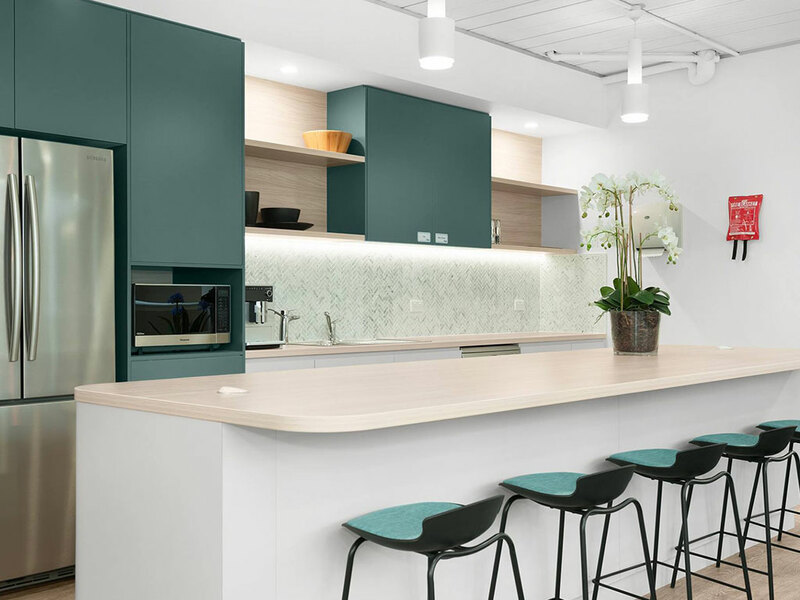 Nexus Smart Hub houses businesses offering a multitude of services giving you an opportunity to walk across the hall to discuss your needs without having to shop around. 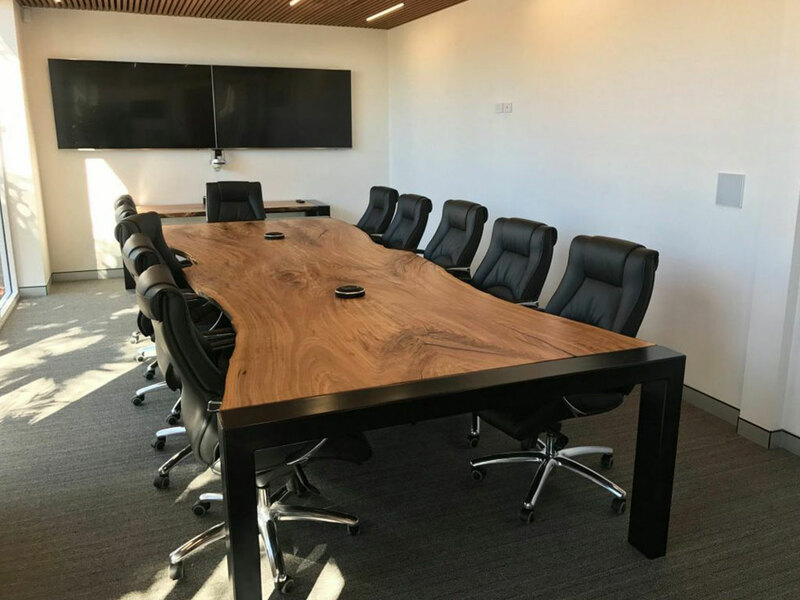 Regardless of what size business you can also take advantage of our meeting rooms & board rooms to help pitch products, host employee interviews or anything your business needs. So what are you waiting for? Contact us now and we’ll be happy to discuss your needs and arrange a plan that suits your future growth.